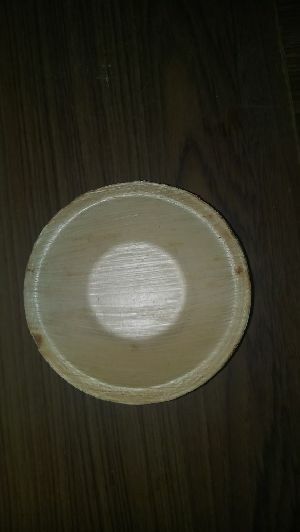 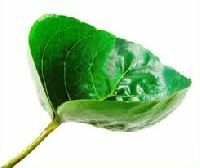 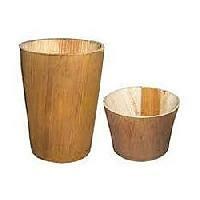 We are proud to be an ECO Friendly Natural Arecanut Palm Leaf Plates from India. 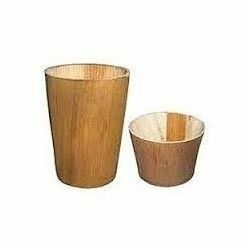 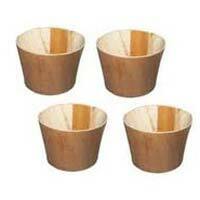 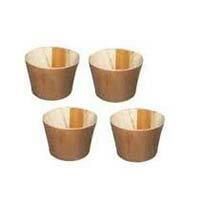 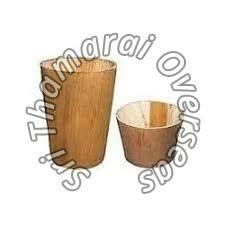 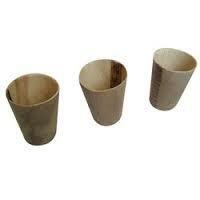 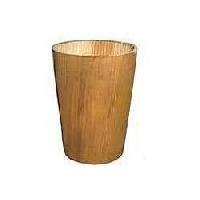 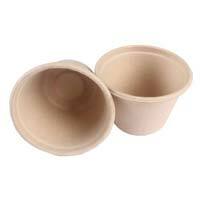 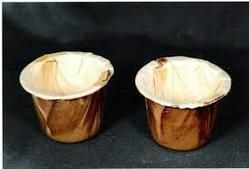 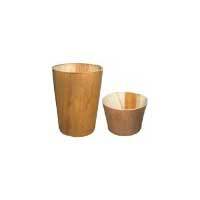 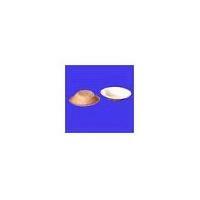 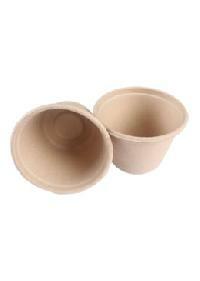 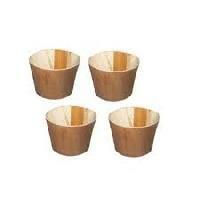 Arecanut Plate and cups are made of Arecanut Palm Leaf which is fallen naturally from Arecanut (Betel) tree. 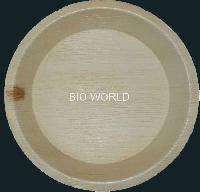 These plates are "Natures Gift" and better replacement of Anti-Environment plastics or polymers. 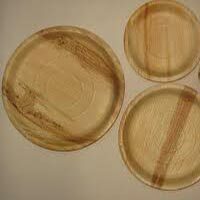 These spherical Arecanut palm Leaf Plates are Country house assortment epitomizes a time-honored, ancient vogue. 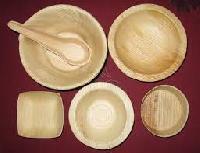 Palm Leaf Plates are formed as an ideal circle outside, little rims and angular to the normal spherical flat bottom. 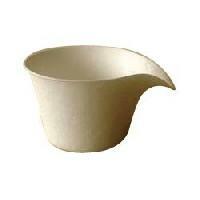 These are originally exhausting, study and warmth resistant tableware. 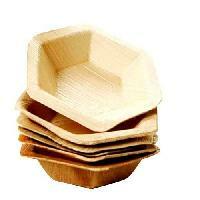 However, we tend to encourage you to use this platter anytime, anywhere.